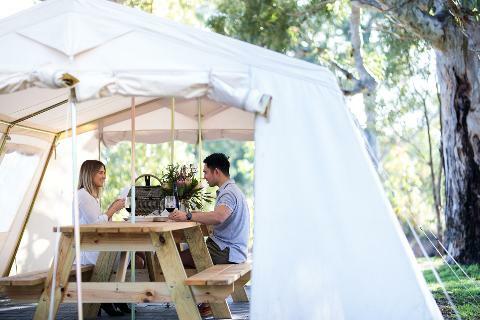 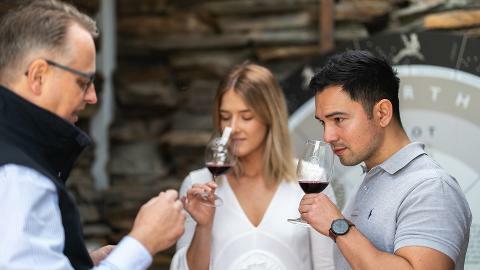 Discover the flora, fauna and wildlife of Gemtree on a self-guided tour of the Ecotrail, learn about biodynamic grape growing and wine making at the Biodynamic Hut, enjoy a tutored tasting of Gemtree’s regional and fine wines, and graze over a secluded picnic under the majestic gum trees. 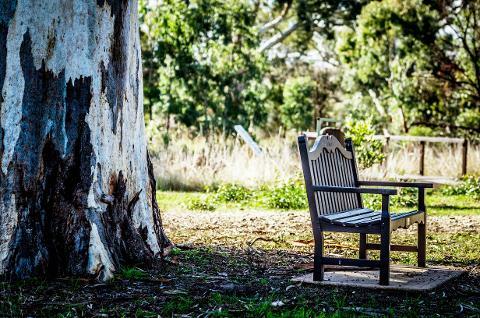 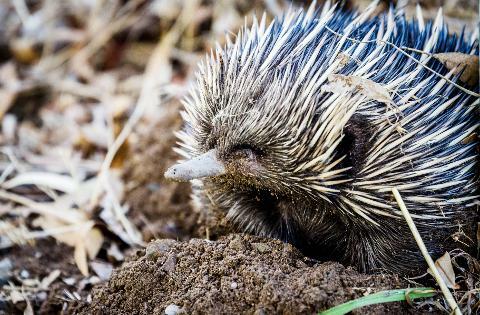 The Ecotrail has been lovingly restored from a degraded creek line into a biodiverse conservation area with six interlinking dams and 50,000 native plants over 10 hectares making it a haven for native birds, plants and animals. 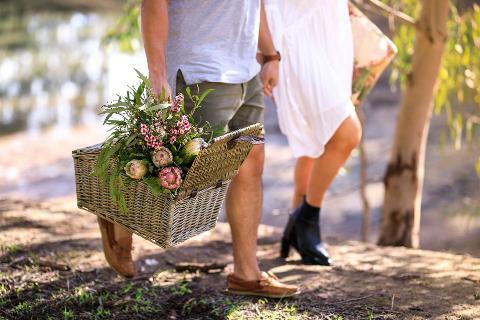 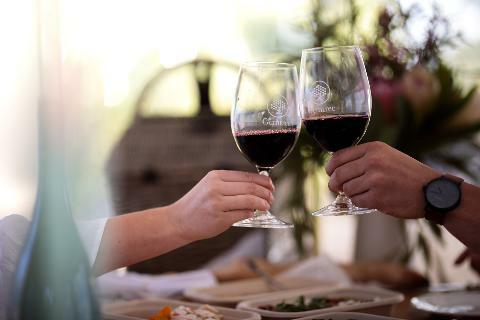 After a leisurely stroll along the one kilometre Ecotrail, guests are treated to a gourmet picnic with your choice of Gemtree wine in a picturesque and secluded setting amongst nature. 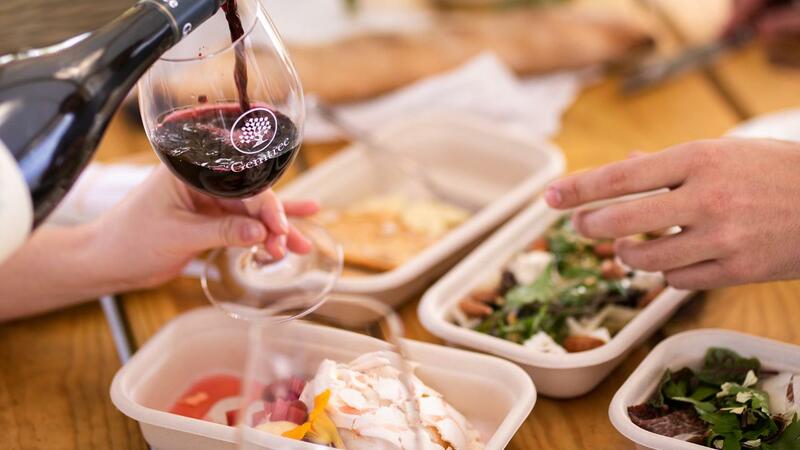 The picnic features some of the best fresh produce and foods from local artisan producers prepared by the award-winning team at the nearby Salopian Inn.